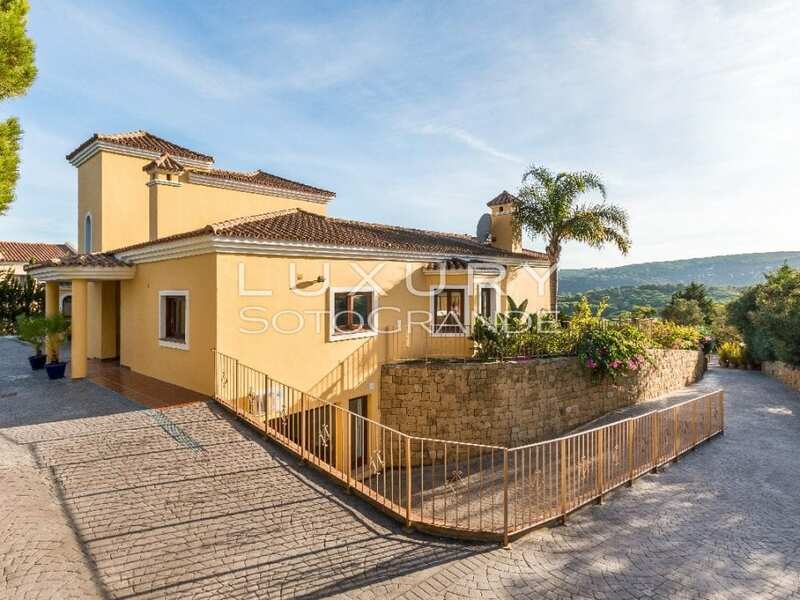 The home is entered via a sweeping drive that brings you to the garage and front door. There is an entrance hall that lead to the sitting room which runs the length of the property. The sitting room is open plan to include the dining room and has a double volume, fire place and window to the lake. 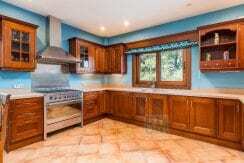 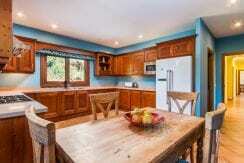 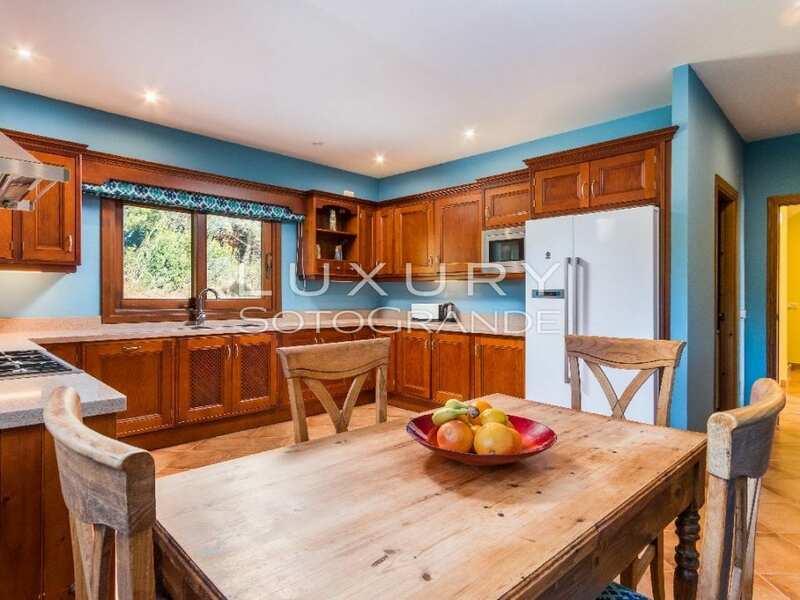 The kitchen is a good size, wooded finished and has a separate laundry /scullery. 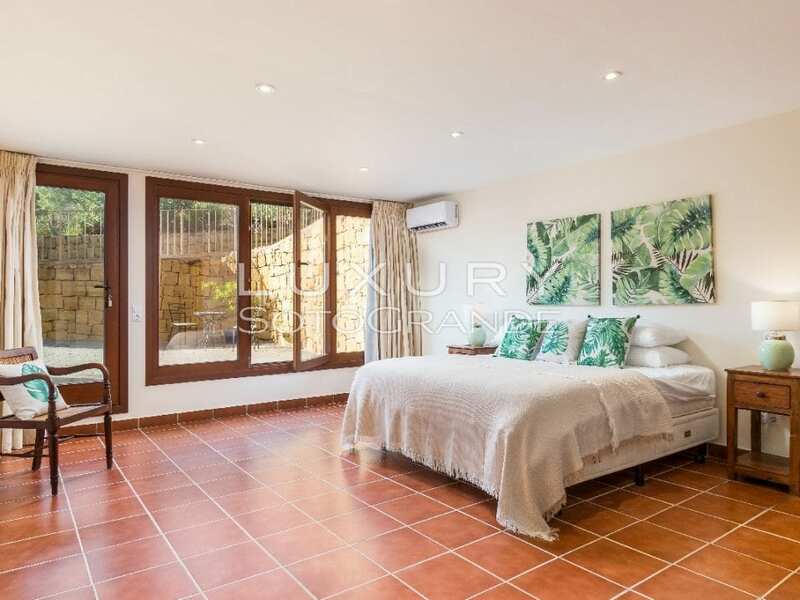 There are 3 bedrooms with 3 bathrooms on the ground floor all that looking out to the covered terrace. 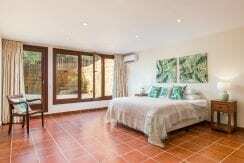 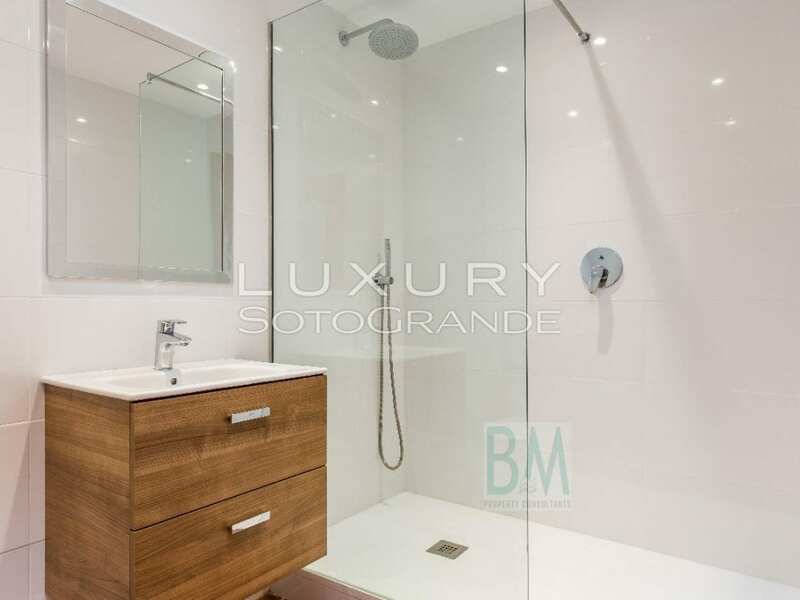 The first floor has a master bedroom with it´s own en-suite bathroom. 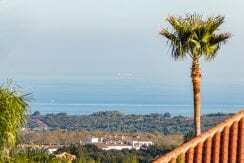 There is a nice size terrace that lead of the master and offer view to the sea on one side and the lake on the other. 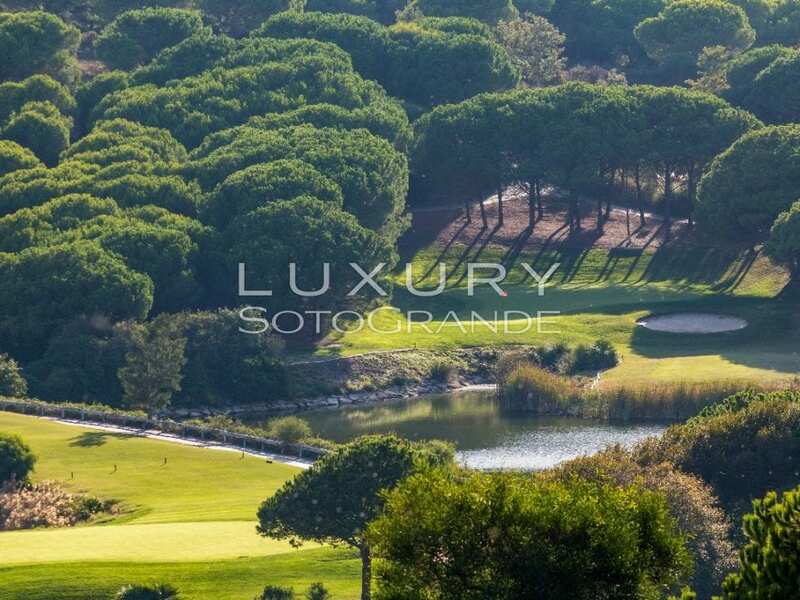 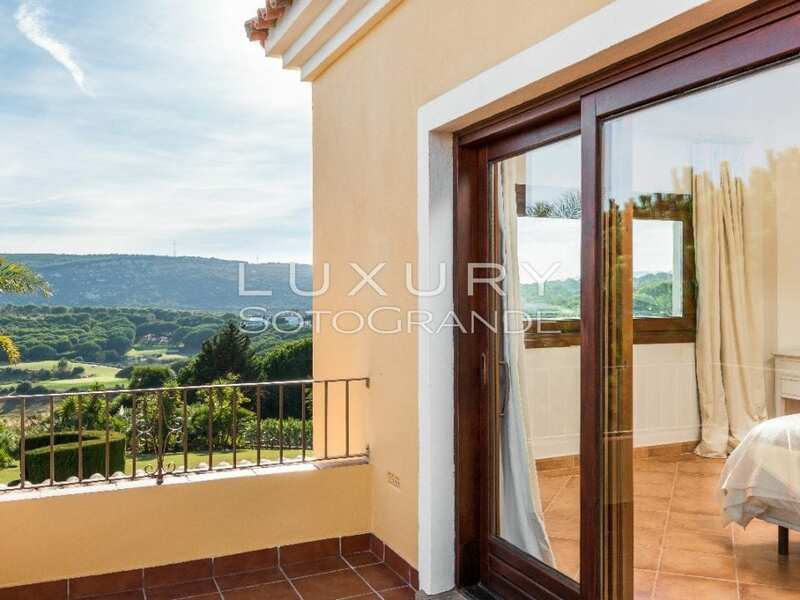 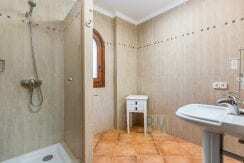 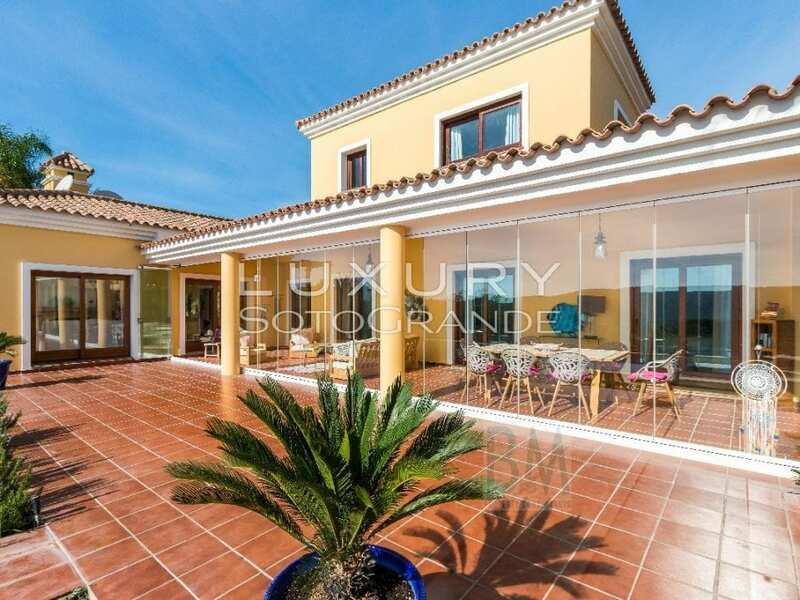 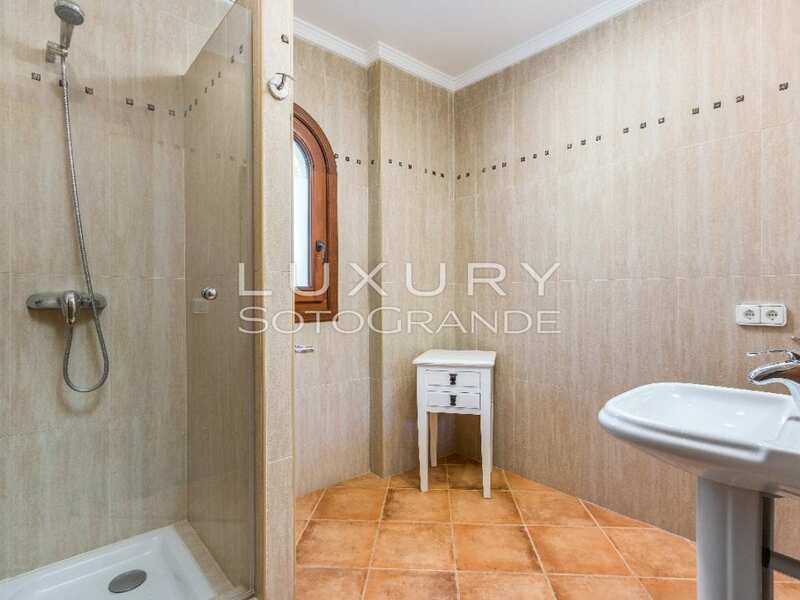 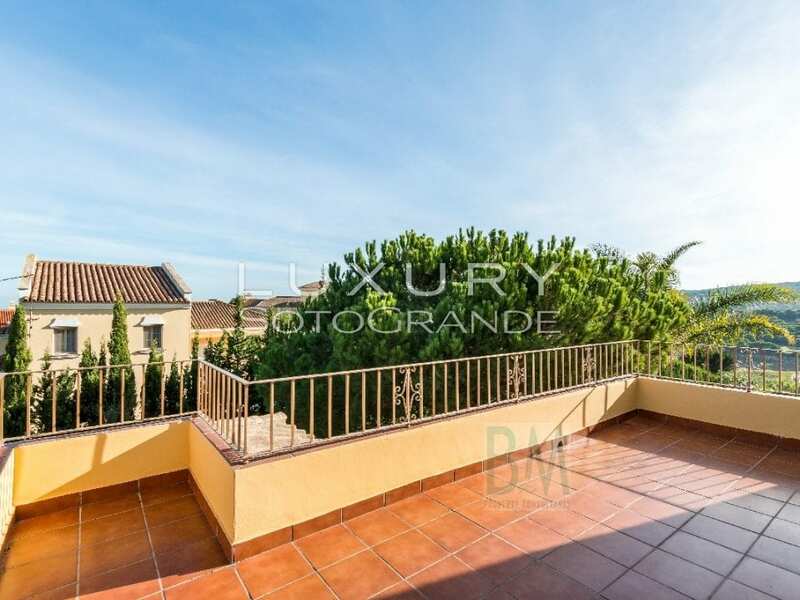 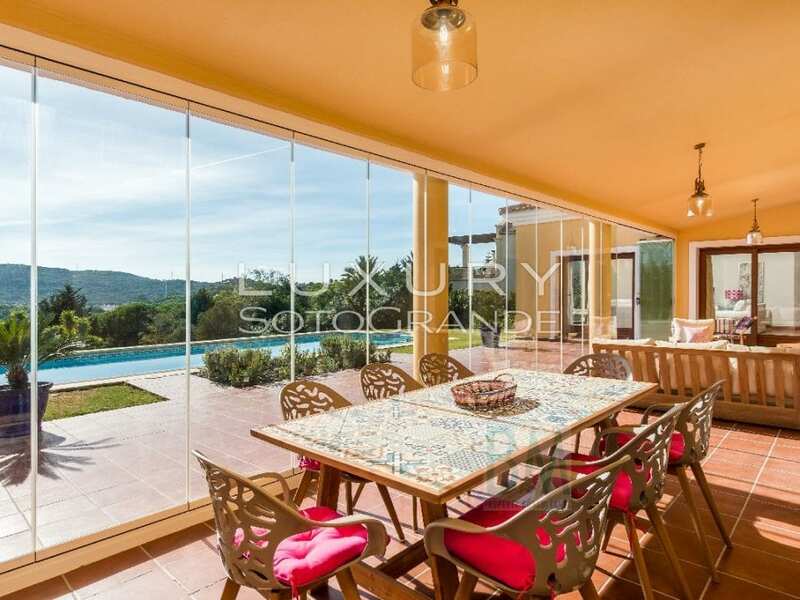 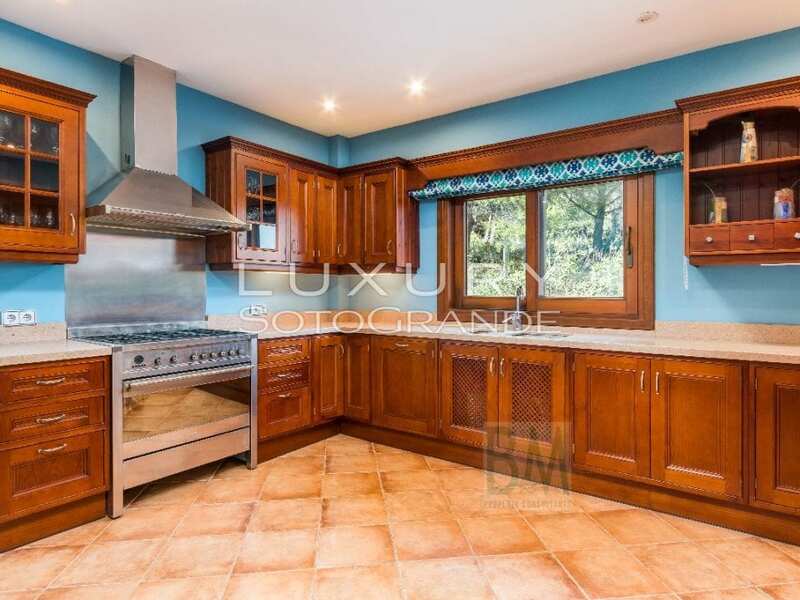 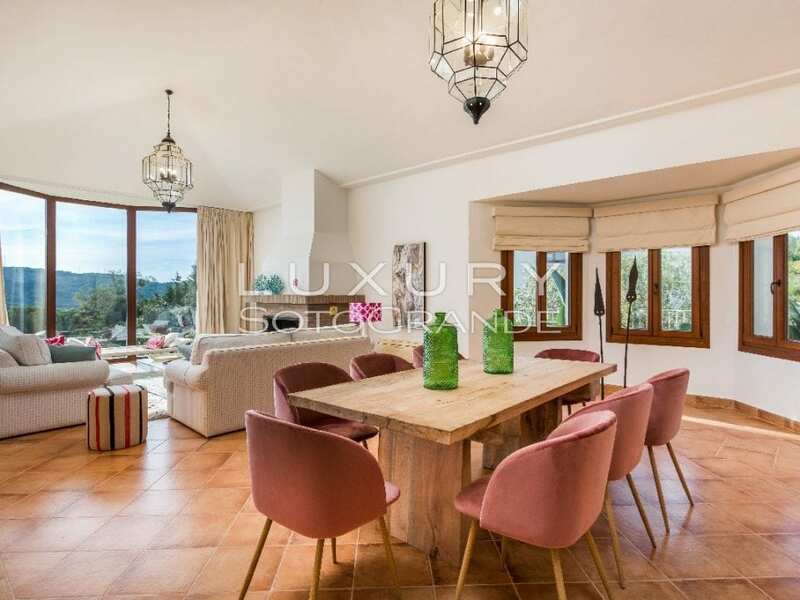 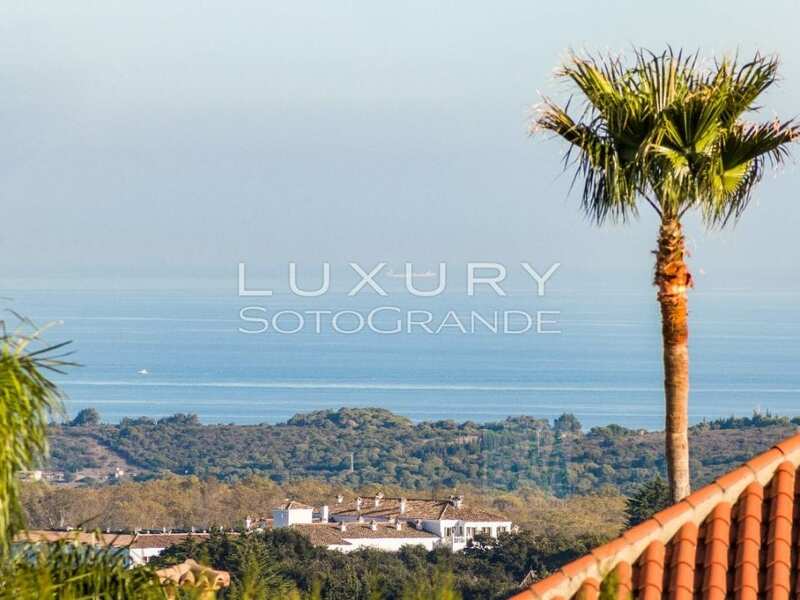 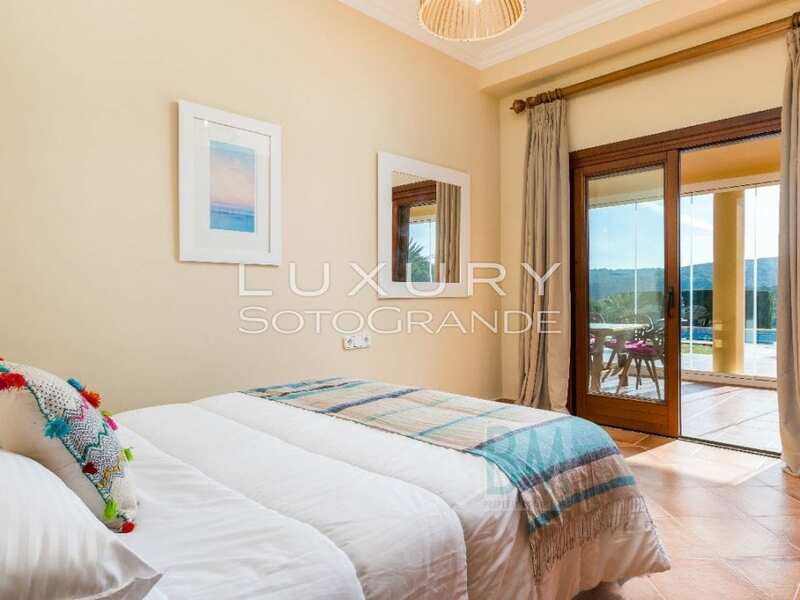 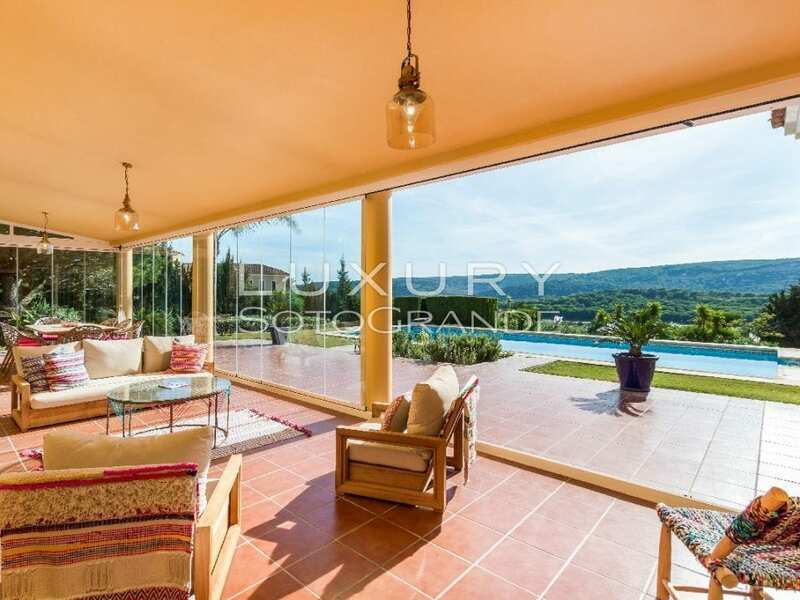 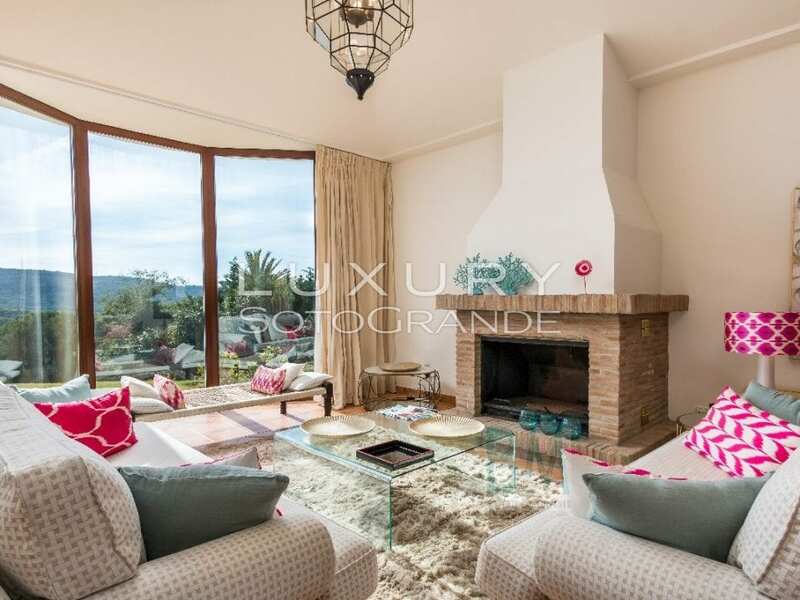 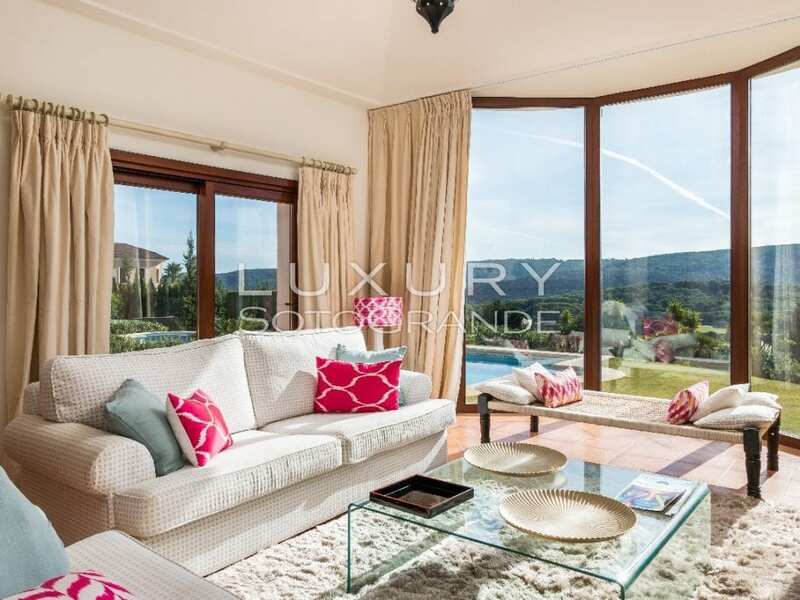 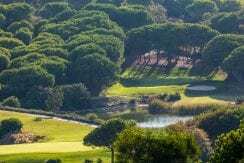 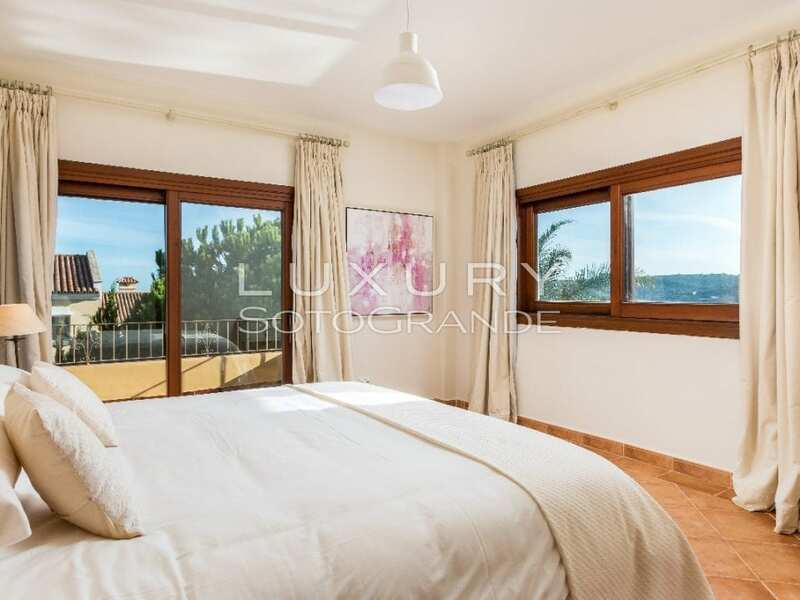 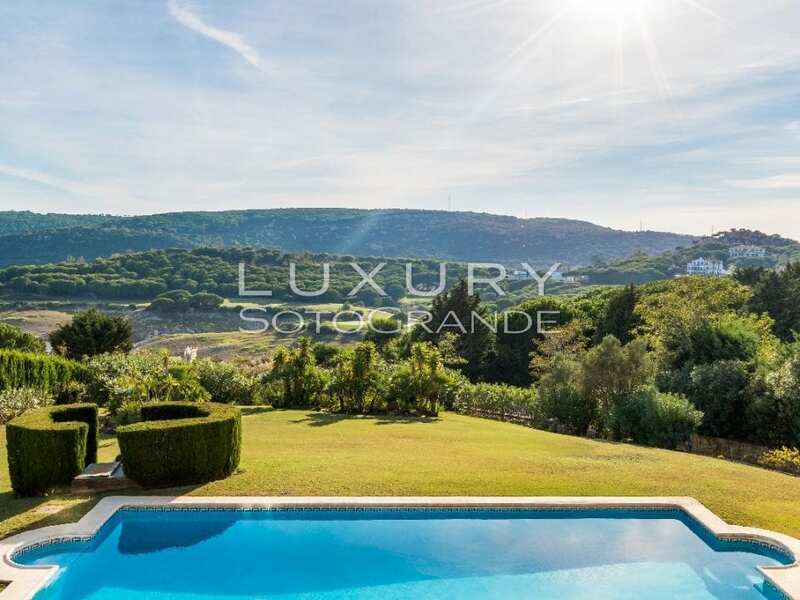 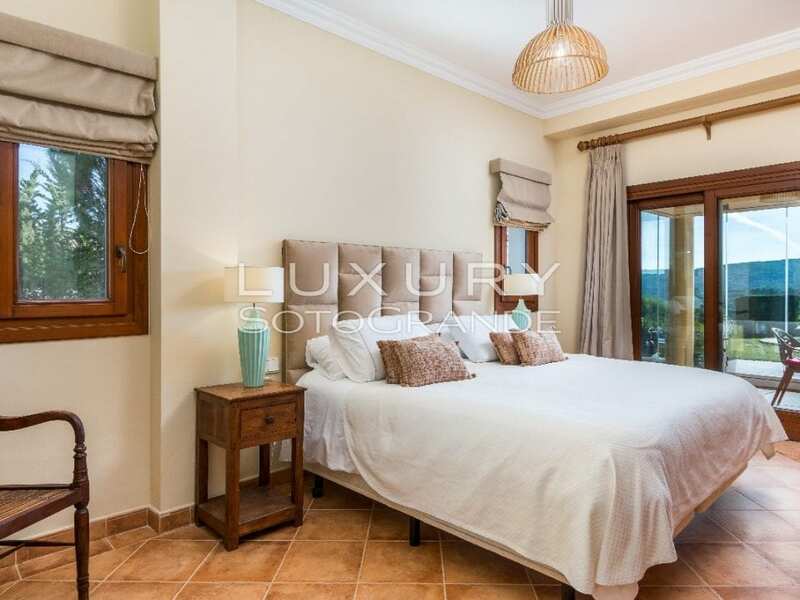 The property is well position on a large plot in on a good street in the Sotogrande g-zone.